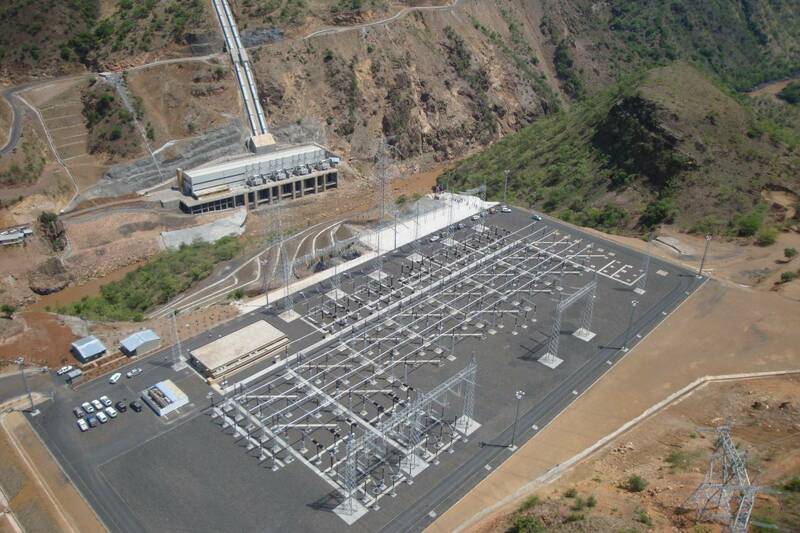 SP is an Italian engineering firm specialized in hydroelectric projects, since 50 years. More than 80 hydroelectric projects have been designed by Studio Pietrangeli during the last 50 years, from small hydro up to huge plants with IP values of 6,000 MW. 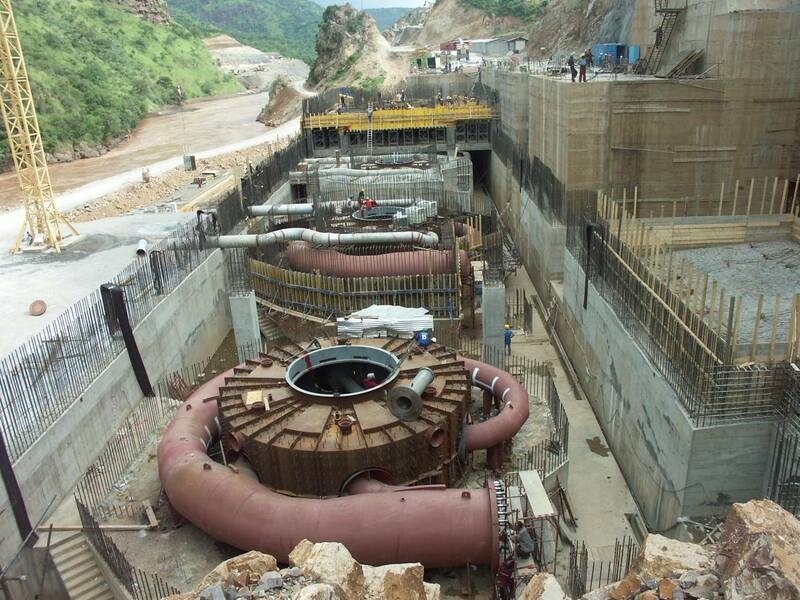 Internationally renowned projects have been entirely designed by SP, such as Grand Ethiopian Renaissance Dam (IP = 6000 MW), Koysha (IP = 2160 MW), which are currently under construction, while Gibe III (IP = 1870 MW), Beles (IP = 460 MW), and Gibe II (IP = 420 MW) are operating. 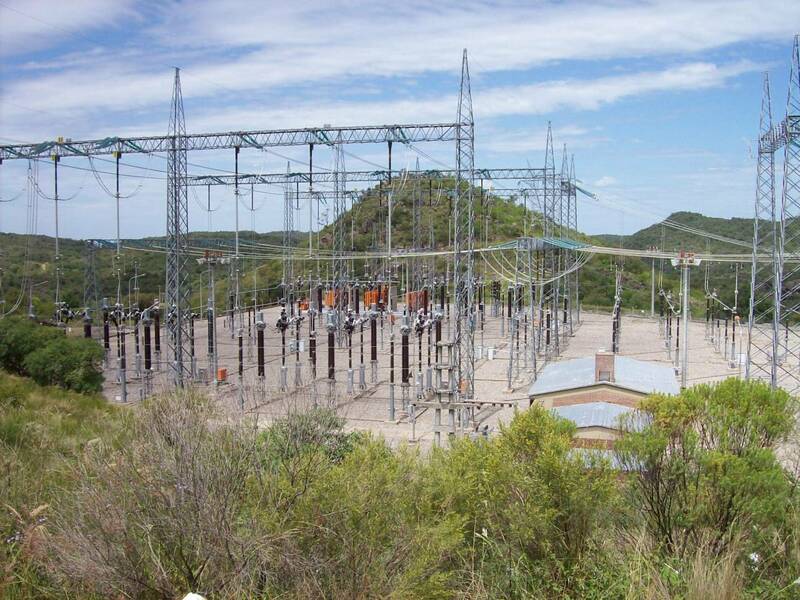 The firm provides all the range of hydroelectric engineering services from conception to construction and monitoring. Our experts cover all fields of hydro engineering such as hydraulics, hydrology, geotechnical, geological, structural, civil, electrical, mechanical, environmental, contractual, etc.